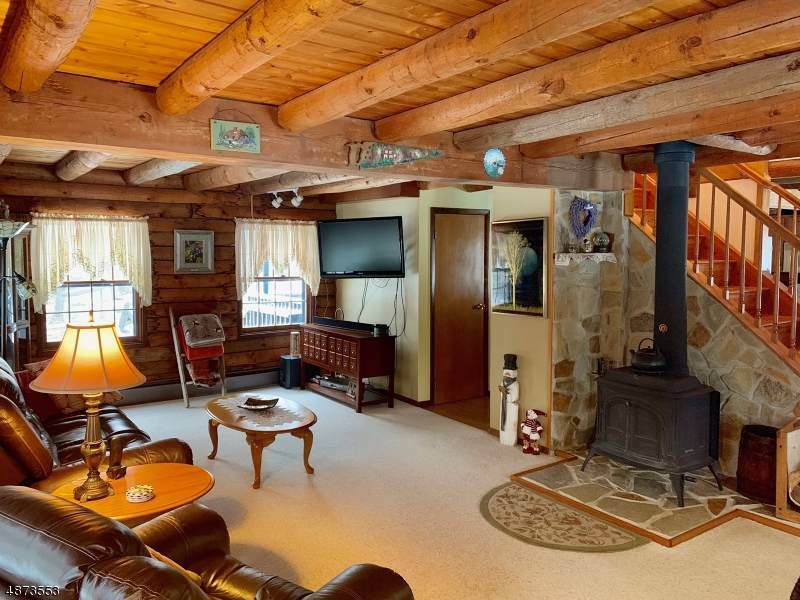 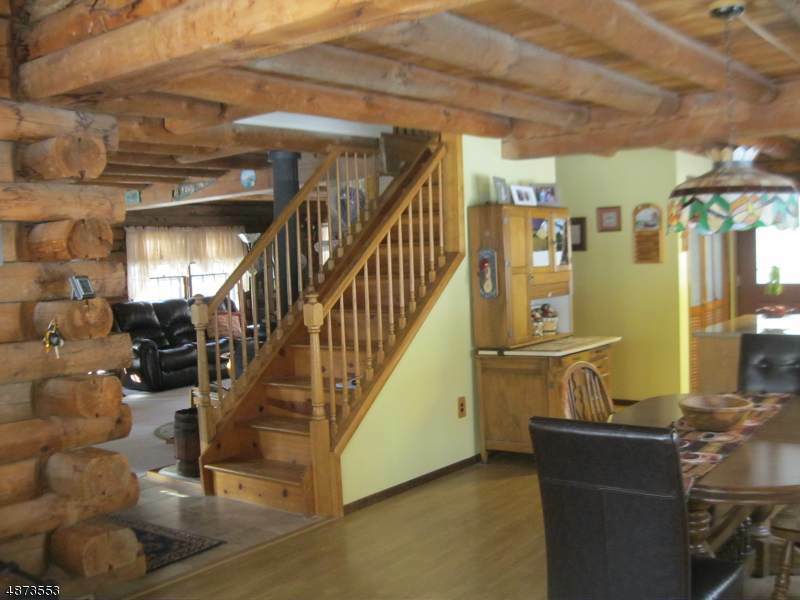 True Log Cabin home on 2 wooded acres featuring whole log beams, Great Rm w free-standing wood stove, updated QUARTZ KITCHEN and updated GRANITE MAIN BATH!! 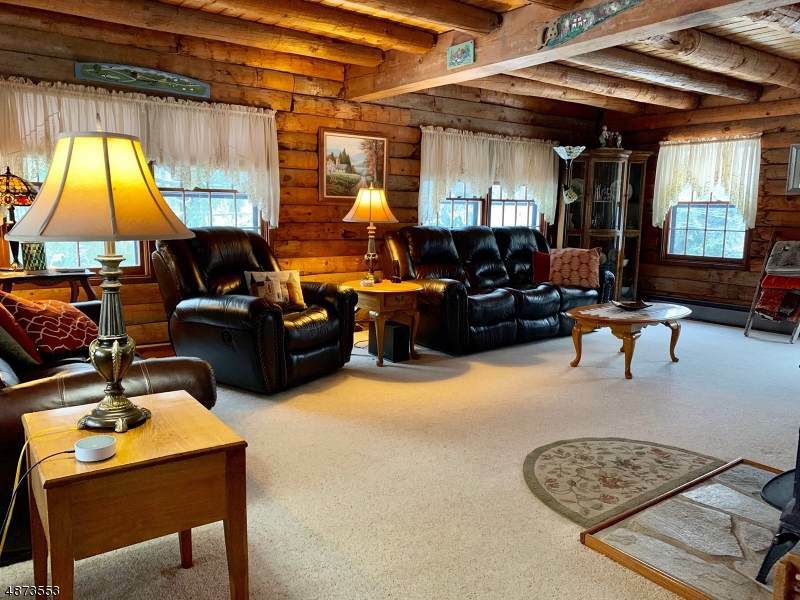 This Vermont Kit LOG CABIN is the real deal and includes passive solar heat orientation, a quaint Sun Room w skylight and 3 walls of windows, updated kitchen and bath and a full basement just waiting to be finished off! 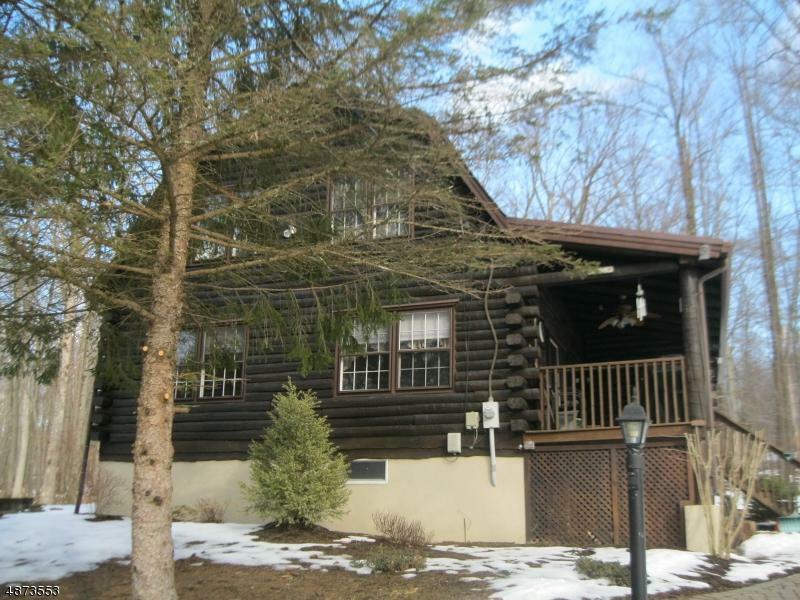 Hot tub on the deck is negotiable and there is also an above-ground pool for you to enjoy!